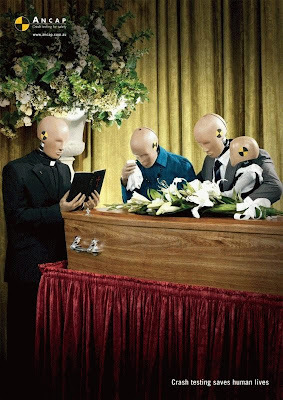 Who speaks for the Crash Test Dummies?? WHO?? ?